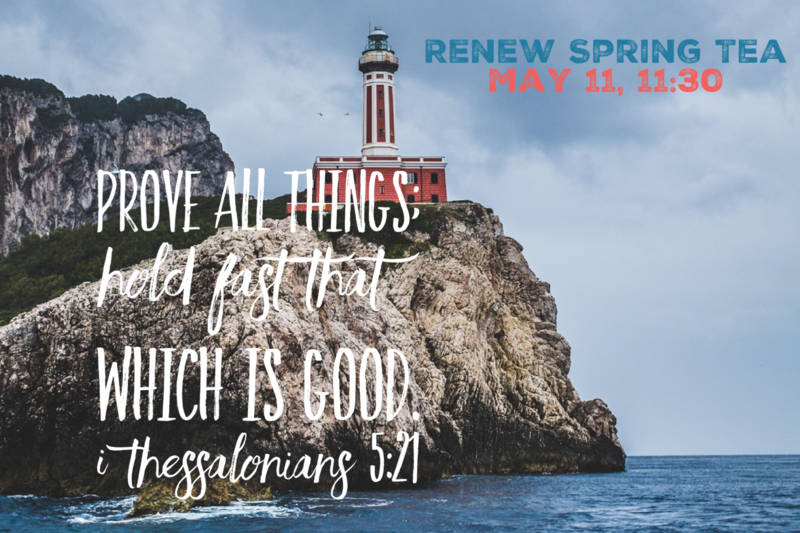 Renew Women’s Ministry of Eagle Ridge provides a nurturing and encouraging environment where women can grow into effective followers of Jesus Christ. Ministry In Our Local Nursing Home. A Christ Centered Crafting Ministry.